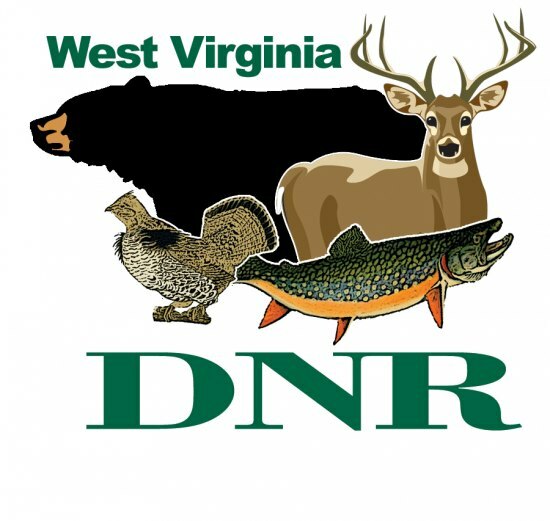 SOUTH CHARLESTON, W.Va. – West Virginia’s 2016-2017 hunting season dates and bag limits for mourning dove, woodcock, common snipe, and sora and Virginia rails have been set, according to Paul Johansen, chief of the Wildlife Resources Section of the Division of Natural Resources (DNR). 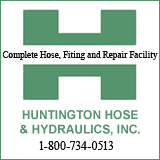 These seasons are set within the annual guidelines established by the U.S. Fish and Wildlife Service. Shooting hours for dove are from noon to sunset Sept. 1, 2016 (opening day of the first segment) and from a half-hour before sunrise until sunset for the remainder of season. Shooting hours for rails, woodcock and snipe are from a half-hour before sunrise to sunset. The possession limits for doves and woodcock are three times the daily bag limit. Johansen also noted that the woodcock season is split into two segments this year. Typically, the season runs continuously; however, because it goes through the buck gun season, bird hunters were losing three days. State law prohibits small game hunting during the first three days of the buck gun season. “We hope that this will provide additional opportunities for hunters to harvest more birds before their southern migration,” Johansen said. All licensed migratory bird hunters, including lifetime license holders and senior citizens, must also have a valid Migratory Bird Harvest Information Program (HIP) registration card. HIP cards are available at www.wvhunt.com, license agents and DNR offices. Banded birds should be reported at www.reportband.gov or by calling 1-800-327-2263. West Virginia’s 2016-2017 Migratory Bird Hunting Regulations brochure is available online at www.wvdnr.gov, at license agents and at DNR offices.